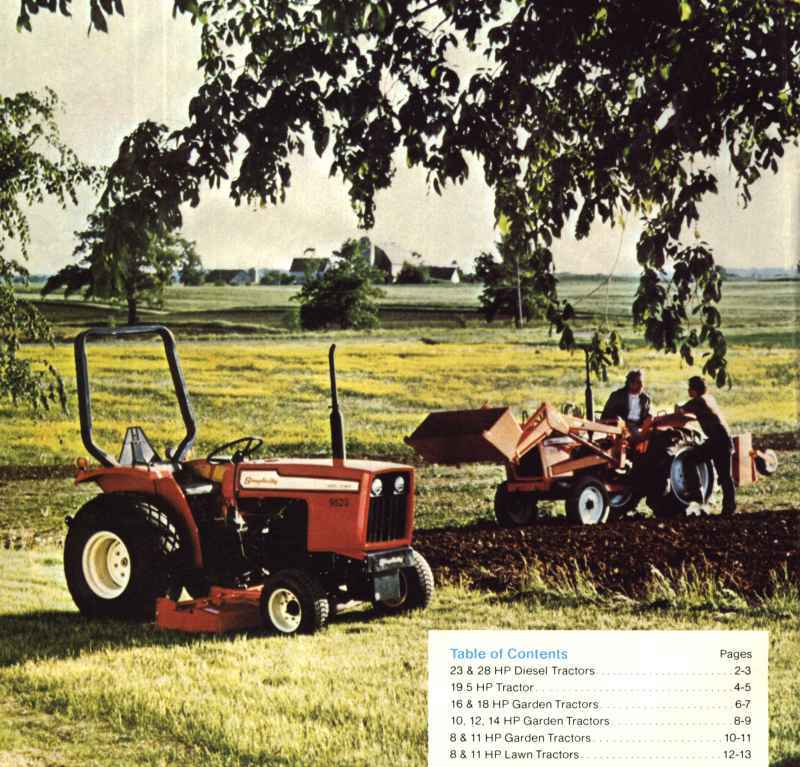 farms, parks. . .you can mow, plow, cultivate, till, load or haul materials and do dozens of other hefty chores with the most modern machine in its class. For more power at lower RPM, longer engine life and better fuel economy, the Simplicity Diesels go a long, long way! 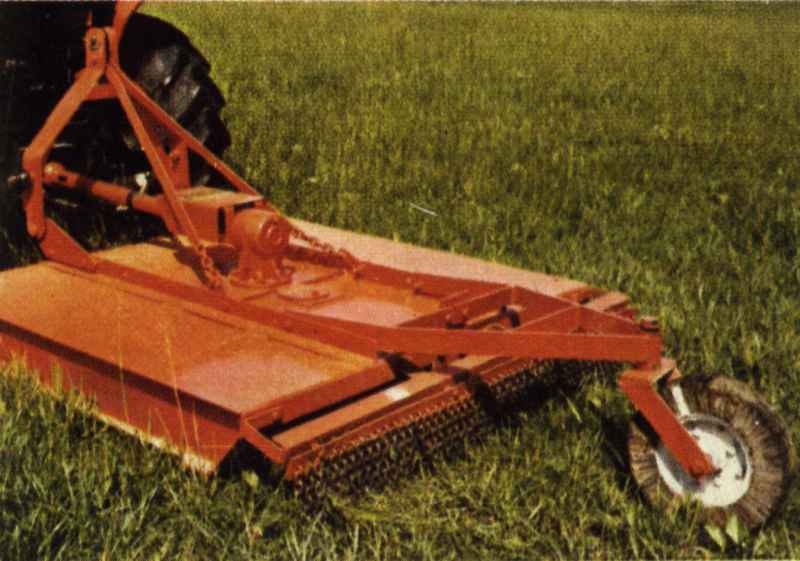 Rear-mounted 3 blade rotary mower cuts a 60" swath while minimizing gouging and scalping. Handles the heaviest mowing conditions with ease. 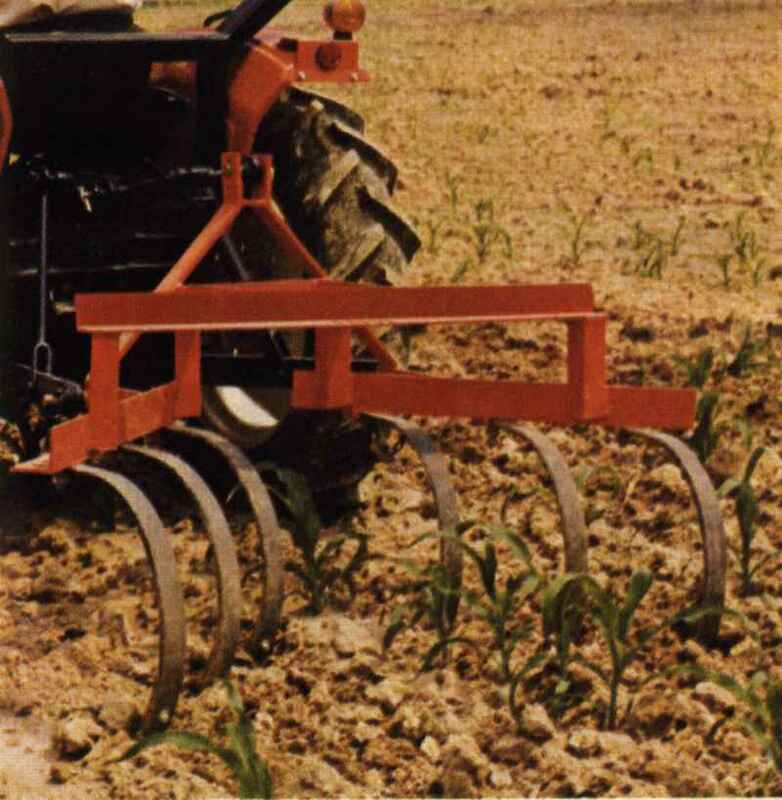 Moldboard double-bottom plow is fully adjustable, made of heavy-duty steel for durability and long life. 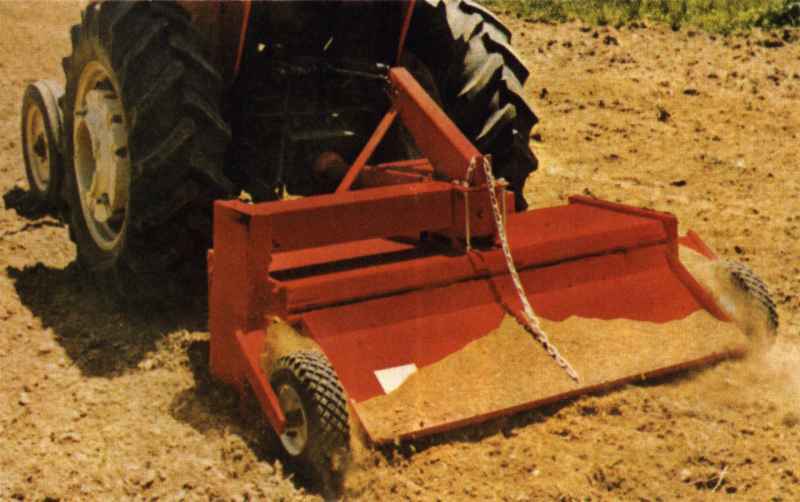 Hydraulically-controlled rotary tiller has 48 hardened teeth which can quickly prepare a seedbed or lawn in massive, 50-inch swipes. 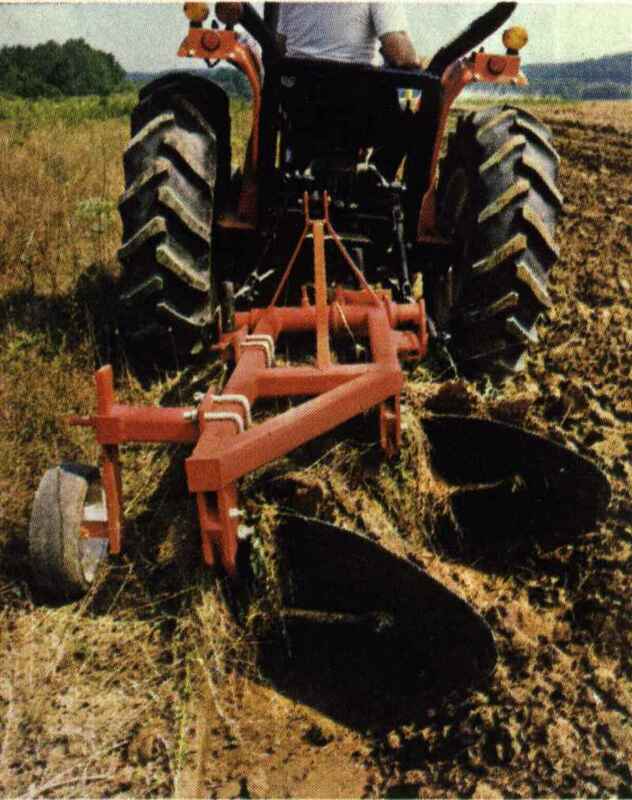 Cut either a 5½ or 6½ foot width with the super tough disc harrow. Even rocky plots or hard-packed topsoil are easy with diesel power. 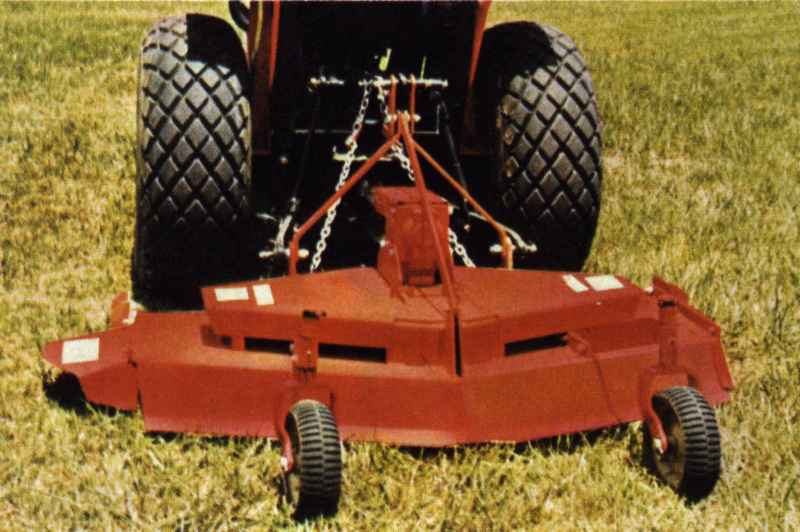 Heavy-duty, rear-mounted rotary mower has single blade, cuts 60" wide swath and takes on even rugged terrain quickly, economically. 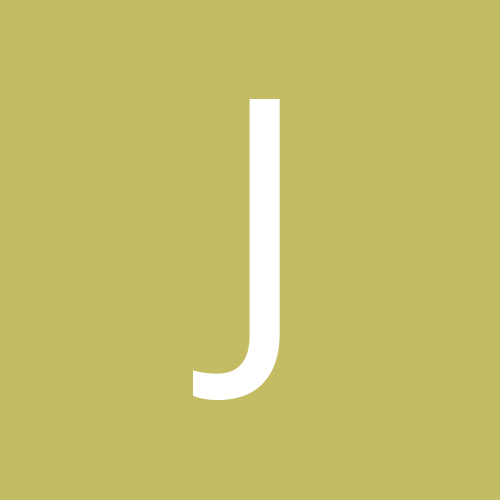 Does anyone know where I can get the Simplicity 9523 decals? I have this tractor that was my fathers and I am restoring it. 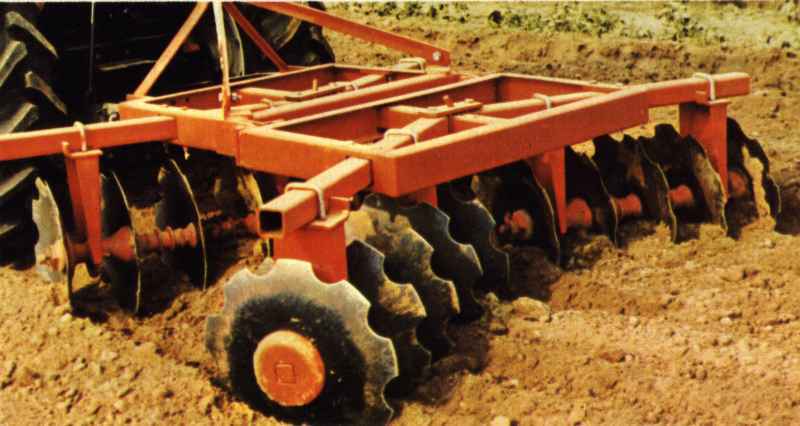 I have the Allis Chalmers 5020 set, but it has the Simplicity 9523 set on there and want to keep it to what it was when my father had it.